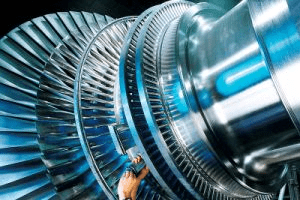 boron concentration vs. cycle burnup – PWR. Initial core reactivity requires about 9 g/kg of boric acid to compensate it. During operation of a reactor the amount of fissile material contained in the core constantly decreases. If the reactor is to operate for a long period of time, fuel in excess (or excess reactivity) of that needed for exact criticality must be added when the reactor is refueled. 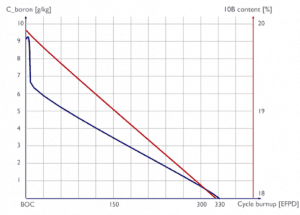 For example, a typical 18 month fuel cycle requires an excess reactivity for 500 EFPDs. It means the core must be refueled after 500 days at 100% of rated power, or after 1000 days at 50% of rated power. The excess reactivity, ρex, is defined as the reactivity of a core if all control poisons (control rods, burnable absorbers, boric acid) were instantaneously eliminated from the core. 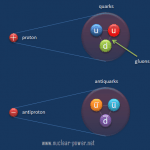 Large excess reactivities are undesirable because they require large amounts of neutron poisons to be present in the core to compensate for them. Moreover, large excess reactivities require long fuel cycles (e.g. cycles longer than 24 months) and these cycles are not economical due to very high accumulation of fission products (see: Reactor Slagging). Moderator defect. 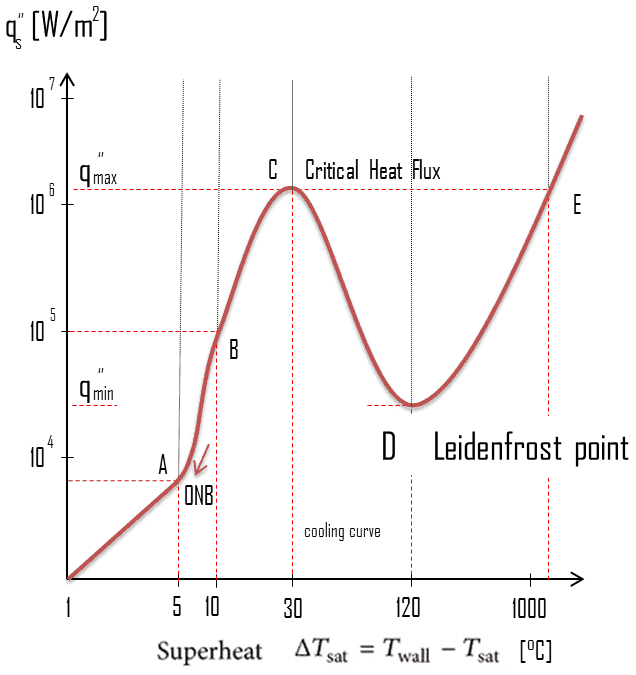 Since the moderator temperature effect is usually negative, the excess reactivity must be able to compensate the reactivity difference between cold zero power (CZP) and hot zero power (HZP) states. Power defect. 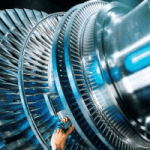 The total amount of feedback reactivity that must be offset by control rod withdrawal or boron dilution during the power increase (between 1% and 100% of rated power) is known as the power defect. 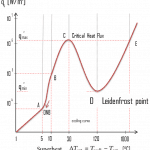 Since the total power coefficient is always negative, the excess reactivity must compensate also power defect. Stationary xenon poisoning. The excess reactivity must be able to compensate equilibrium xenon, which produces significant amount of negative reactivity, when the reactor is operated at nominal power. Fuel burnup. The excess reactivity must be able to ensure reactor criticality at full power for a long period of time, while the core burnup increases (i.e. the fissile content decreases and fission products increases). 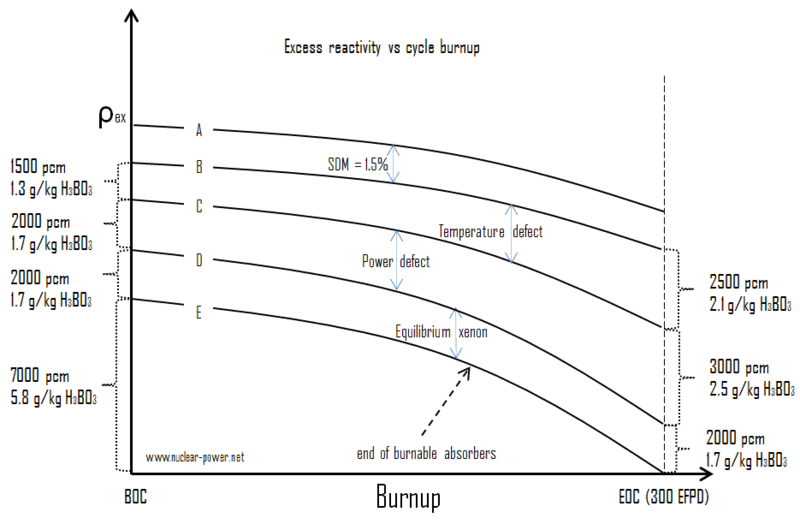 The following plot of excess reactivity versus time from beginning to end of the cycle (from BOC to EOC) illustrate this point by depicting the transitions between five states of the reactor. These transitions can be expressed by required boric acid concentration, which compensates the excess reactivity. The positive reactivity due to the excess fuel must be balanced with negative reactivity from neutron-absorbing material. Moveable control rods containing neutron-absorbing material are one method used to offset the excess fuel. In comparison with the chemical shim, which offset positive reactivity excess in entire core, with control rods the unevenness of neutron-flux density in the reactor core may arise, because they act locally. In pressurized water reactors, chemical shim (boric acid) is used to compensate an excess reactivity of reactor core along the fuel burnup (long term reactivity control) as well as to compensate the negative reactivity from the power defect and xenon poisoning during power increase to nominal power. To control large amounts of excess fuel without adding additional control rods, burnable poisons can be loaded into the core. Ideally, these absorbers should decrease their negative reactivity at the same rate the fuel’s excess positive reactivity is depleted. 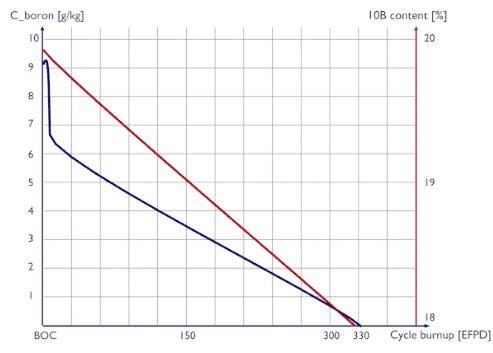 In PWRs burnable absorbers are used to decrease initial concentration of boric acid (also to decrease BOC MTC) and to decrease relative power of fresh fuel assemblies. The figure can also be understood from the other side. If operator wants to shutdown the reactor from Hot Full Power – equilibrium xenon to Hot Zero Power – with xenon, for example, in case of reactor SCRAM, he must insert negative reactivity to compensate the power defect. 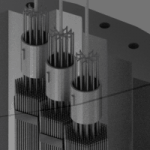 It is obvious, if the power defect for PWRs is about 2500 pcm (about 4 βeff), the control rods must weigh more than 2500 pcm to achieve the subcritical condition. To ensure the safe subcritical condition, the control rods must weigh more than 2500 pcm plus value of SDM (SHUTDOWN MARGIN). The total weight of control rods is design specific, but, for example, it may reach about 6000 to 9000 pcm. 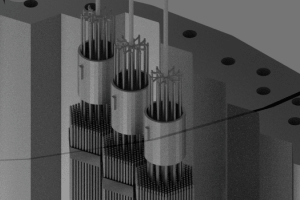 To ensure that the control rods can safe shut down the reactor, they must be maintained above a minimum rod height (rods insertion limits) specified in the technical specifications.